”He has pleased US hawks by recalibrating Japan’s military stance and hiking defence spending to record levels. 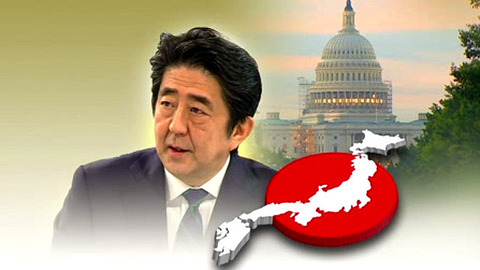 Barack Obama has described the US-Japan relationship as “indestructible”. Much of the build-up is aimed at China, which enjoys growing sway over East Asia. The countries have been involved in a standoff over islands in the East China Sea. おやすみKorea & Korean people !